Your support for living donors, recipients, and their families makes life-changing and life-saving organ transplants possible. 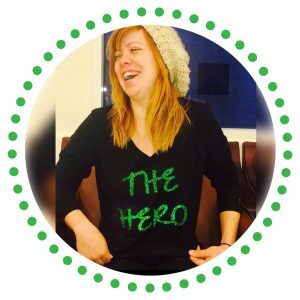 Jenna M. McKnight is a Denver-based journalist and kidney donor who volunteers with the American Transplant Foundation. 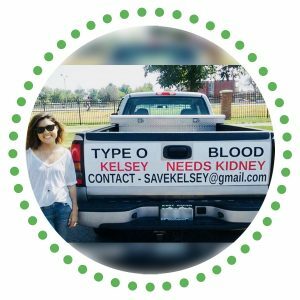 She is the lead volunteer for our Potential Living Donor Database. On average, 14 people die each day while waiting for an organ transplant that could come from a living donor. But, there is a solution. We invite you to be a part of it! Across all 50 states, the American Transplant Foundation and our community of heroes fight to save the lives of the men, women, and children who need and undergo life-saving organ transplants. We go beyond awareness by providing financial, emotional, and educational support to the recipients, living donors, and families who need it the most during their transplant journey. We maximize living organ donation and support all types of solid organ transplant patients, including kidney, liver, lung, and heart transplants. We believe no one should die while waiting for an organ transplant. Find out how you can support us today and join us in the fight! Learn more about our grants for living donors and recipients. Interested in becoming a living donor to save a life? 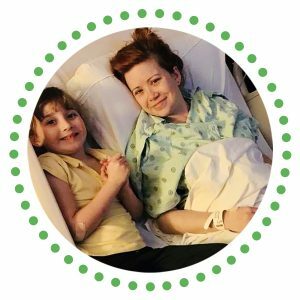 Get one-on-one support and guidance through your transplant journey. 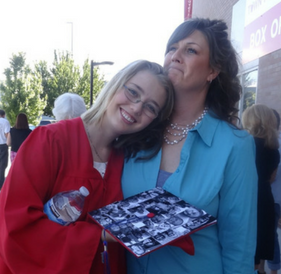 Lisa, a 911 dispatcher and single mom, donated her kidney to her 14-year-old daughter. While they stayed 3 hours away from home for recovery, we saw that Lisa's mortgage got paid. 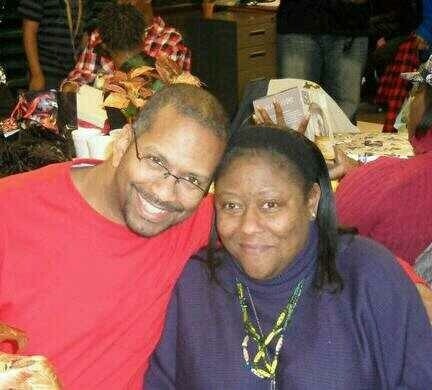 Kidney disease had robbed Kevin's wife of her sight, and she needed a kidney transplant to save her life. He was a donor match, but his disability income didn't cover all of their recovery costs. We were able to help when they needed it most.